Welcome to this breathing course with yoga master Ulrica Norberg. During 10 weeks we will explore the breath, physiology, and the art of yogic breathing; Pranayama. We will look into how to sit properly, what poses, asanas, can help to bring more tension out of our breath and to strengthen our inner energy. You'll learn the most common pranayama techniques and practice them in order of one technique a week. Buy this course for someone you are fond of, they can start it whenever they wish. Slutför samtliga delar i föregående steg och få automatisk tillgång till nästa. Bandhas – what are they & how to use them? 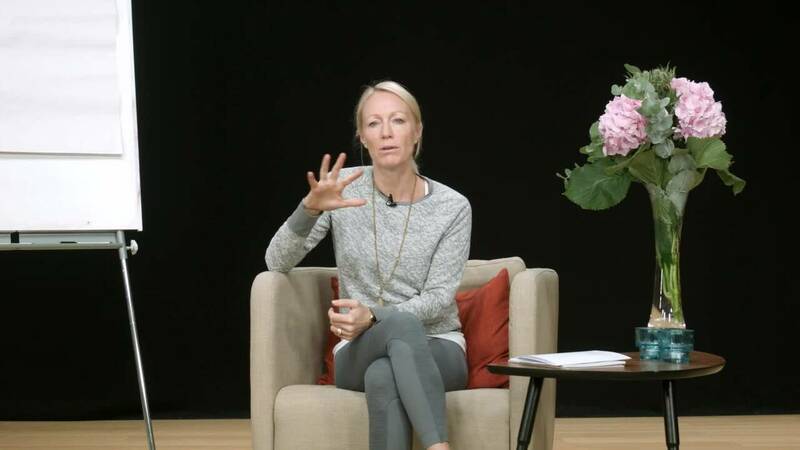 Mudras – what are they & how to use them?